Ecstasy users can develop both physical and psychological dependence on the drug with repeated use over time. Tolerance develops when more of the drug is continually needed to produce the same effects, or high, and withdrawal symptoms occur. Detox symptoms happen for both occasional and heavy users of Ecstasy with the duration and intensity of withdrawal symptoms dependent on each individual person. 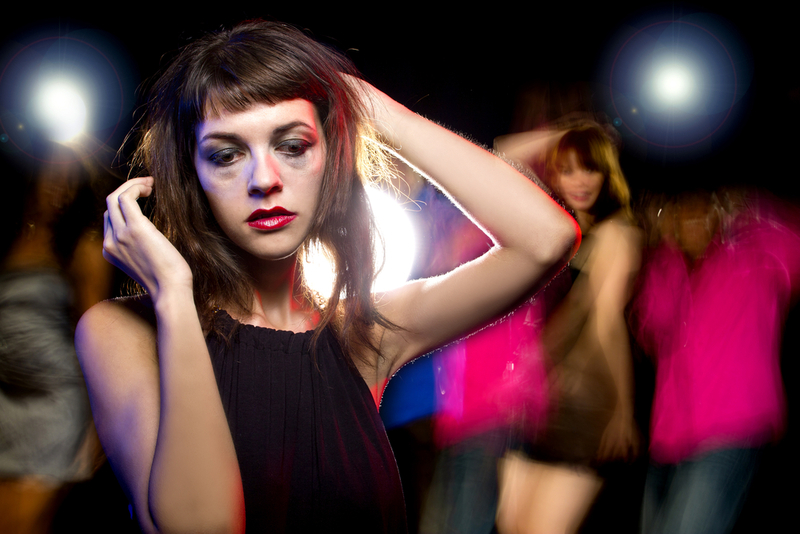 Some of the more common side effects and symptoms of an Ecstasy detox will be outlined here with some helpful information about what can be done to mitigate symptoms. Within approximately 3 to 6 hours after last use, Ecstasy withdrawal begins. The only way to postpone symptoms is to take a second dose of the drug. This so called ‘bingeing’ effect can have detrimental consequences for an individual both physically and psychologically. When an individual uses once and stops for a time, the body is looking for ways to get rid of the toxins which entered the body. Withdrawal symptoms can last anywhere from 2-4 days from last dose and, in rare cases, can last for weeks and months. Each person experiences withdrawal symptoms differently so no one symptom will present exactly the same across the board. Medical professionals can support a person experience detox from Ecstasy. Doctors and Psychiatrists can determine the best, and safest, way to depending on the individual’s needs and condition. Assessments of physical and psychological fitness help doctors create treatment plans with aftercare plans for long term support. Preparation and motivation are key to experiencing a successful detox program surrounded by sober people. Hydration is key throughout the process and helps avoid complications which may arise during detox. Treatment programs, such as those offered by Hired Power, offer supportive environments while providing safety for each individual who seeks treatment. Although detox symptoms cannot be avoided altogether, there are ways to help mitigate the effects and provide a healthy environment to heal and get well for long term recovery. If you or someone you love has an addiction to Ecstasy, contact Hired Power. Trained counselors and therapists are available to assess and provide the right treatment options for your unique situation. Call today at 800-910-9299 for more information.